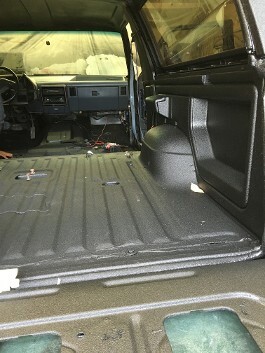 High Pressure Sprayed on Bedliners give you total and permanent protection. 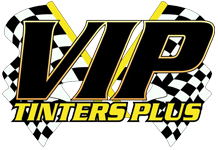 The beds, sides , tailgate and all contours are sprayed with a polyurethane elastomer made up of two chemical components that whem mixed together form a union-free membrane capable of withstanding shocks and scrathes for your truck through VIP TINTERS PLUS in Conroe, Texas. 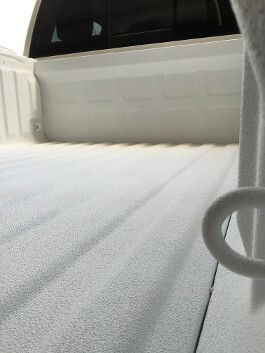 Versatile and durable High Pressure spray on Bedliners can be used to protect much more than just your truck bed. Protect your truck bed while at the same time enhancing its appearance. 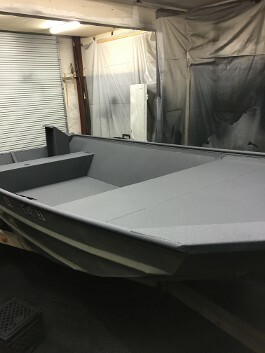 We have over 20 experience in this spray on bedliner industry not to mention we spray for most of the local new and used truck Dealers in the area. We are an authorized dealer and applicator of high-quality spray-on bed liners by Xtreme® Liners. In production since the 1980's, Xtreme liners are made from a proprietary mix of chemicals that result in incredible strength and ruggedness. You'll get a warranty with your truck bed liner. However, their longevity means you may never have to use it. Our bed liner installation professionals do quality work at a reasonable price.